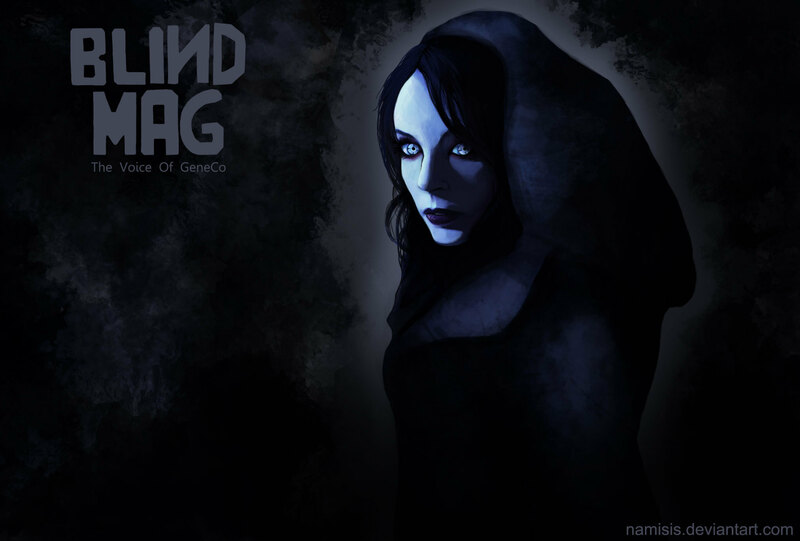 Blind Mag. Link from the maker:. HD Wallpaper and background images in the Repo! The Genetic Opera club tagged: blind mag opera repo geneco genetic wallpaper.